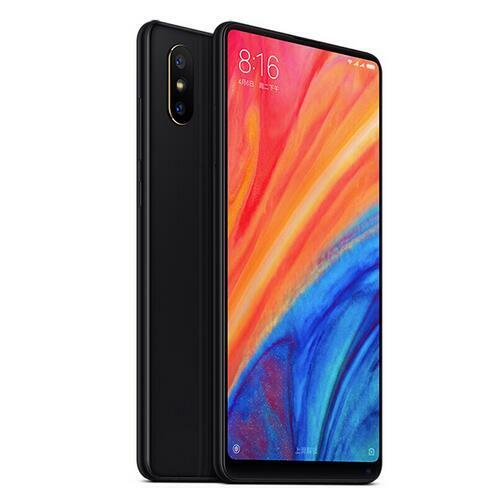 Successfully Added Global Version Xiaomi Mi Mix 2S 6+128 Snapdragon 845 Face ID NFC 5.99 Inch Wireless charging Smartphone Black to your Shopping Cart. 5.99" Full screen + four-side curved ceramic body, wider vision and fashion body. The large immersive 5.99" 2160 x 1080 FHD display is great for viewing movies, games and other content. And more importantly, this nice screen will fit right in your palm.